The Unmanned Aircraft System (UAS) commercial imaging market is an emerging industry, with rapid technology improvements as companies compete to remain cost-effective. 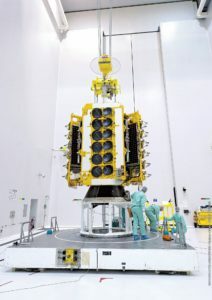 “It’s a huge deal that it’s happening now, after seven or eight years and so many delays from launchers, from manufacturers, from funding,” Northern Sky Research analyst Shagun Sachdeva said of the OneWeb launch. 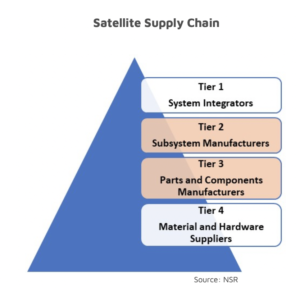 7,000 small satellites will be launched by 2027, with constellations expected to dominate the market which, in some cases, are planning to deploy unprecedented numbers at a record pace, according to NSR’s Small Satellite Markets, 5th Edition forecasts. Despite a 30% decline in launch rates in 2018, small satellites are expected to regain growth in the near terms and over the next decade. 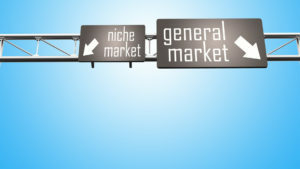 For years, the emerging nature of FPA technology has long maintained price and performance as the main market obstacles. Compared with parabolic systems, flat panel antennas were not seen as viable, except in environments requiring a low-profile solution. 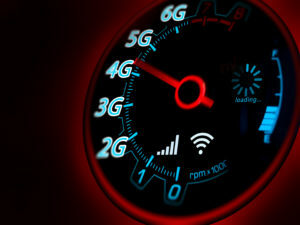 After years of hype, 5G is finally a (partial) reality with the first set of standards published on 3GPP Release 15.